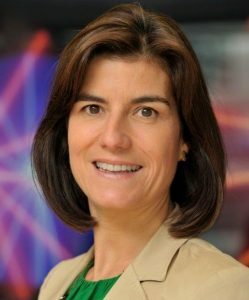 Carlota Reyners Fontana is Head of Unit of the Investments in High Capacity networks in DG Connect at the European Commission. 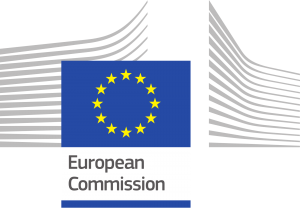 The unit is in charge of developing and implementing a consistent EU Broadband policy and stakeholder relationships to support the cost-effective deployment and take-up of very high-capacity broadband networks required for the Digital Single Market. The unit leads for the deployment of broadband networks on the current and future use of EU-level financial resources, such as the Connecting Europe Facility (CEF), the European Fund for Strategic Investment (EFSI) and the Structural and Cohesion Funds. Until December 2017, Carlota was Deputy Head of the Radio Spectrum Policy unit and leading the negotiations of the European Electronic Communications Code, in the areas of access regulation, spectrum and universal service. Between April 2012 and November 2014, she was Member of cabinet of Vice-President Neelie Kroes, Commissioner responsible for Digital Agenda under the Barroso II Commission. She joined the Commission in 2000 in the Competition Directorate General where she dealt with antitrust and cartel investigations in several sectors until 2006. During a leave from the Commission, she worked for about four years as an in-house competition lawyer of a leading European telecommunications company. Before joining the Commission, she was a lawyer in the EU Competition team of a Brussels based law firm. She holds a law degree from Madrid University and a Master in European law from the Université Libre de Bruxelles.